GAO RFID Serves Washington, D.C. While our headquarters are located in Toronto, GAO RFID has been delivering smart RFID systems to its customers across the Washington, D.C. area. When it comes to radio frequency-based technologies, GAO RFID Inc. is the preferred choice in Washington, DC. As the official home of the U.S. government, security and data management certainly play a prominent role in the nation’s capital. Washington’s economy also tends to impact nearby states, including Maryland and Virginia. The city’s metropolitan area covers a large geographical space, which encompasses the county of Arlington and city of Alexandria. RFID technology is widely used in all three branches of federal politics, which include the Congress, Presidential Office and Supreme Court. 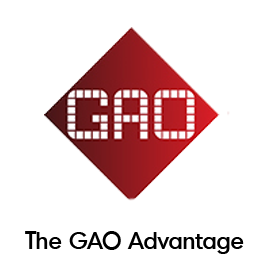 GAO RFID is proud to serve Washington’s needs with its own innovative solutions for the government sector. The company has provided a variety of RFID services to agencies on Capitol Hill. One of our biggest projects has been the implementation of IT Asset Tracking Systems. Our tracking software allows our government clients to get unprecedented insight into the inventory housed on even the most complex of networks. Washington is also the central hub for America’s military operations. Many U.S. bases are located within the capital region. 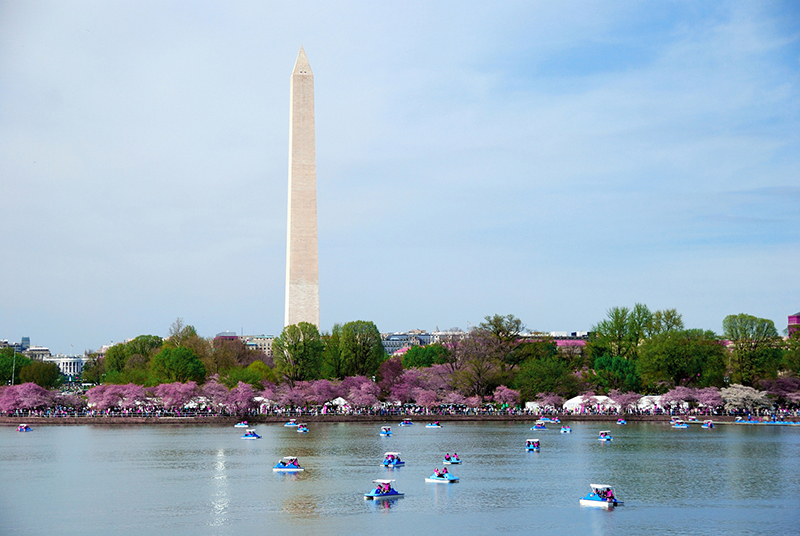 The Air Force District of Washington is just a few miles from the downtown core. And a little further south is Andrews Air Force Base in Maryland, which is also home of Air Force One. GAO’s RFID technology has helped DoD agencies keep track of American weaponry with astounding accuracy. Meanwhile, our Personnel Tracking solutions have allowed the DoD to protect its most valuable assets — soldiers and bureaucratic staff. Logging productivity data and optimizing workflow is easy with GAO RFID. Organizing events is also easy with GAO’s Event Management software. Global leaders are constantly landing on D.C. soil to seal diplomatic relations with America’s most powerful politicians. Our software gives clients the power to establish attendee registration and analyze its audience. From asset tracking to event control, it is easy to see why GAO RFID has become the trusted source in this region. We have provided RFID solutions to D.C. — and the surrounding areas of Maryland and Virginia — for nearly 10 years. 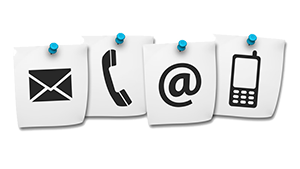 Please contact us for a consultation, and discover how our team of certified RFID professionals can help your business grow. The mission of the Bureau of Engraving and Printing is to develop and produce United States currency notes, trusted worldwide. As its primary function, the BEP prints billions of dollars – referred to as Federal Reserve notes – each year for delivery to the Federal Reserve System. Learn how our RFID Systems can be used in the Government industry.